One of our employees received a special visit from her son at work today. 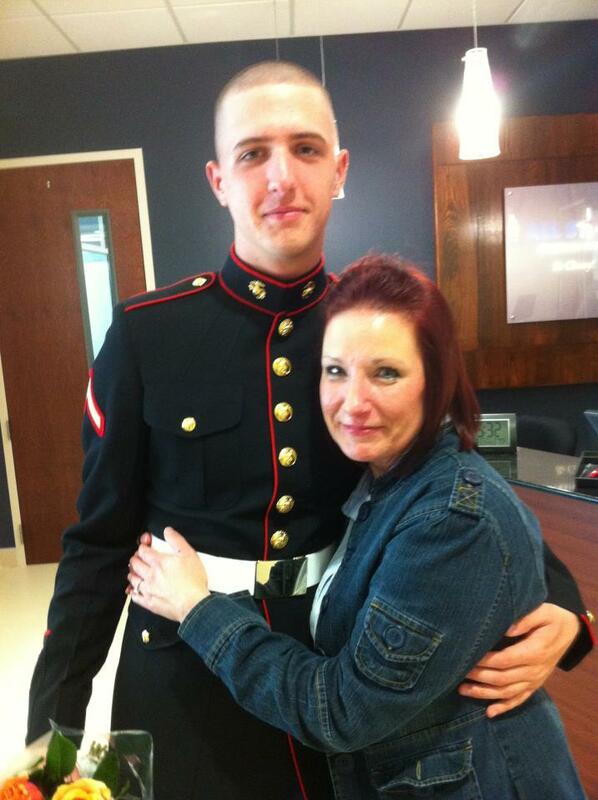 She thought she was not going to get to see her son before he was deployed again. What an awesome surprise!!! Thanks to all our military who proudly defend our country!